Brazilian top model Marlon Teixeira (Wilhelmina) is enjoyed by the beautiful Bar Paly in Palma de Mallorca, photographed by talented Carter Smith for the January 2014 issue of American GQ. Romanian photographer Tibi Vîntur connects with DEJAVU model Filip Ursulica for a new project entitled 'MODE on Little Paris', Art Directed by Florin Sopcu./ Styling: H&M. Brazilian hot model Fabrício Bach (NEXT Miami) is captured by Brazilian model Sergio Carvajal. ADAM model Anthony Betts connects with photographer Jon Whitney for a great new portrait session in NYC. Next LA model Jessey Stevens is captured in esclusively for Coitus online by photographer Courtney Phillip. Re:Quest /KeeMod model Rafael Desimon is photographed by Gustavo Zylbersztajn for the latest issue of PULP Magazine. Brazilian newcomer Leo Pride at Rock Management in Brazil, photographed by talented Roberto Trumpauskas. 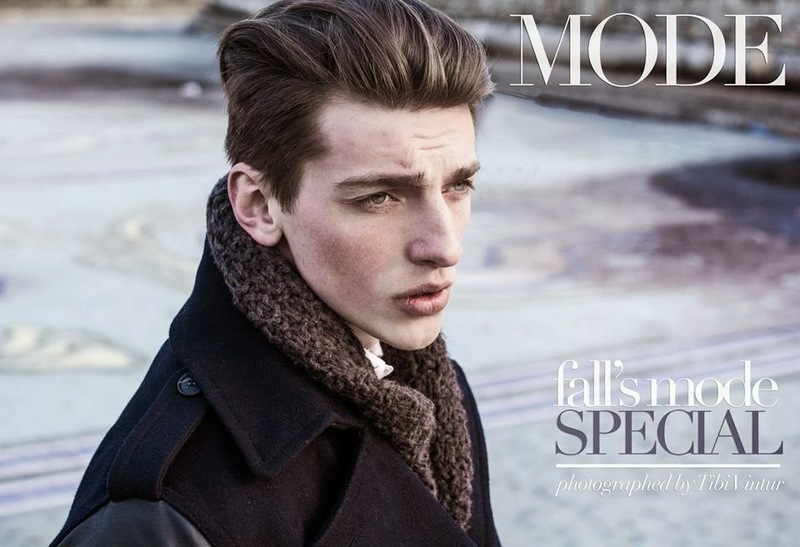 Wilhelmina model Clark Bockelman is photographed by Jason Kim and styled by Alex Badia for the fall 2013 issue of WWD. 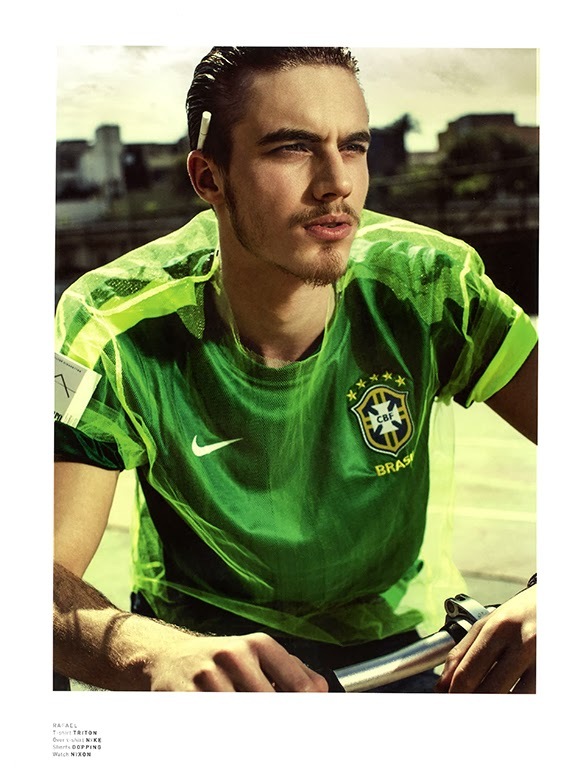 Brazilian newcomer Lucas Loyola at Woll Agency, photographed by Rafa Borges.